I research questions related to affordable housing, the urban commons, and the historic and contemporary geography of Washington, D.C., with a particular focus on social justice. My book Carving out the Commons: Tenant Organizing and Housing Cooperatives in Washington, D.C. is out now from the University of Minnesota Press. I am an associate professor of interdisciplinary social sciences in the College of Arts & Sciences at the University of the District of Columbia, the public university for Washington, D.C. 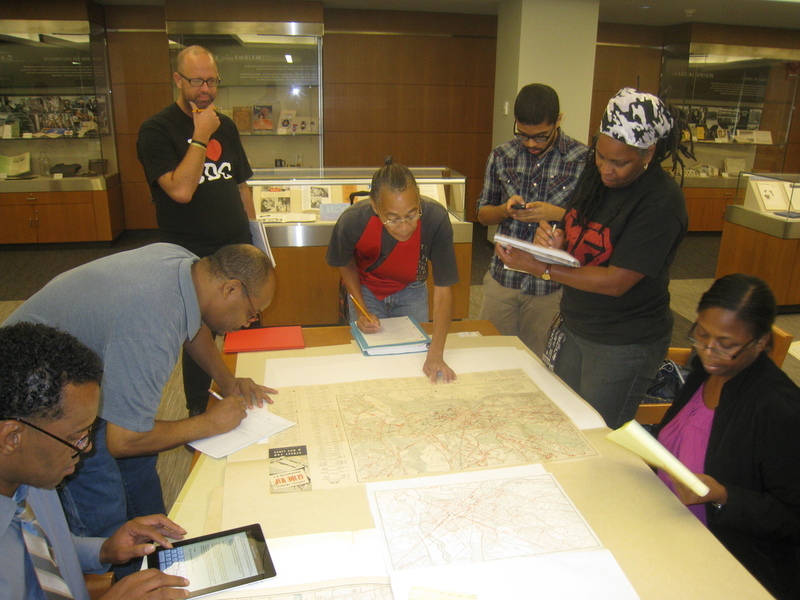 Courses I currently teach include Mapping the City and History of the District of Columbia. I play both structured and improvised music, typically on the drums. 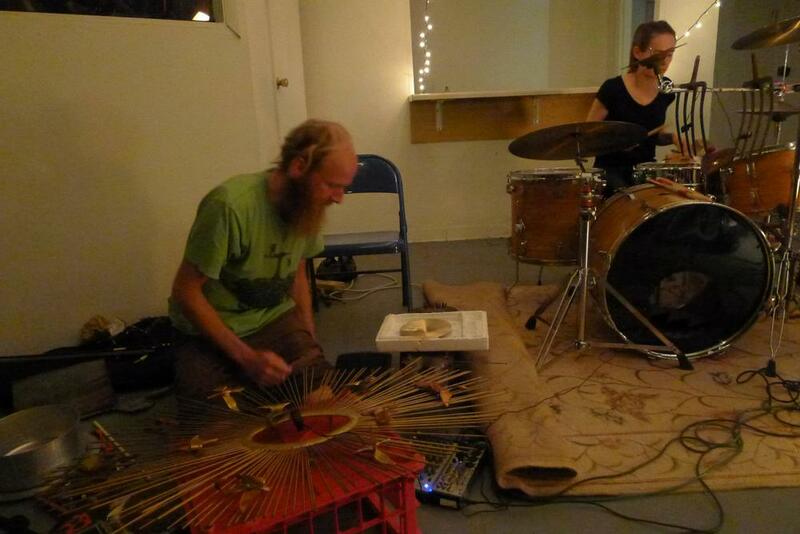 My current musical projects include the post-punk band Puff Pieces and the experimental group Weed Tree. I support underground culture in Washington, D.C. and elsewhere.